101 Green Street, Canton MA 02021 | Douglas A. King Builders, Inc. 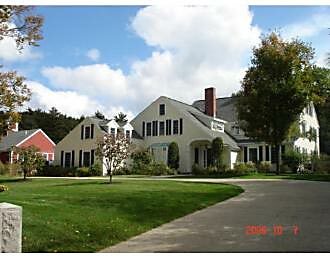 Expansion of Colonial style home plus new barn/garage/apt. 2 units.